We are passionate about this way of seeing, and being with, children. Like anyone who is passionate about something, once we start talking it is hard to get us to stop! 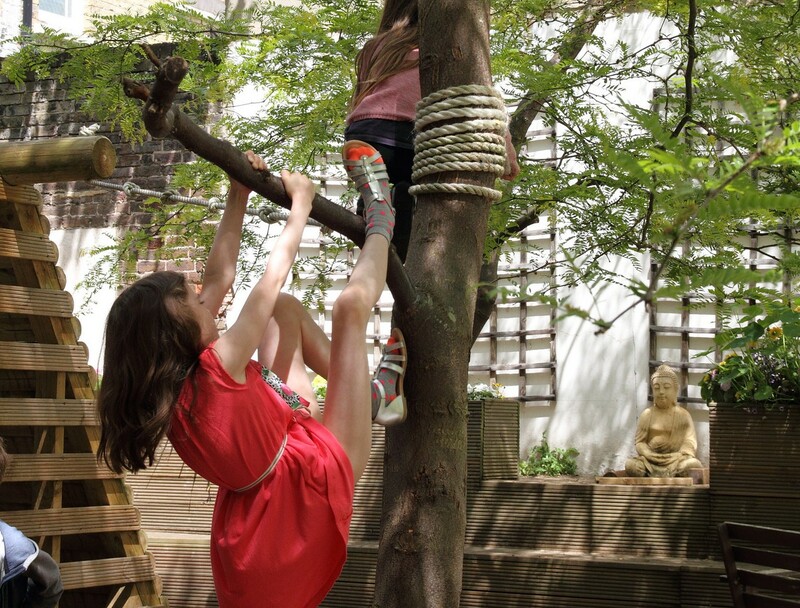 Although the Open Afternoons are the best place to receive an overview of the Montessori approach, we would be happy to arrange a time for you to visit (without your child) outside of those afternoons. 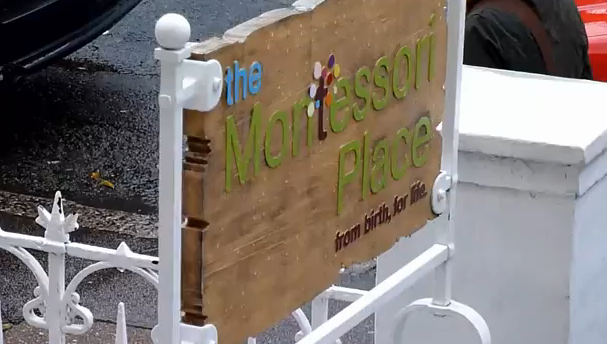 Please do write to us at info@themontessoriplace.org.uk to arrange a visit.